Lenovo's new line of mid-range tablets is now on sale pretty much without warning, and they might fill the low-cost niche fairly well. Samsung is also looking to sell you a mid-range tablet, but they don't quite have the pricing right. 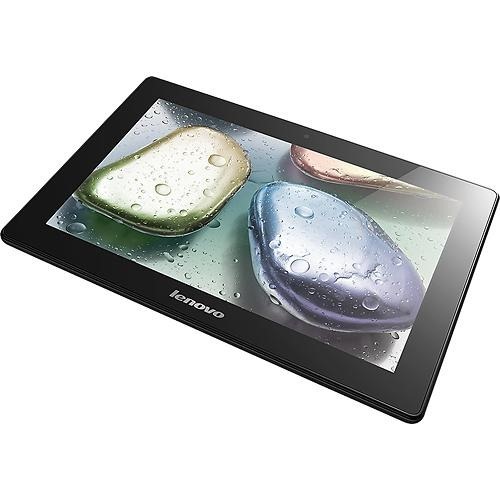 Lenovo's new slates start at a mere $149.99 and top out at $279.99. 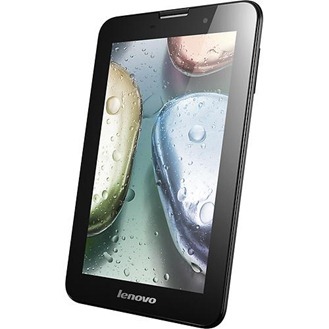 The A1000 is a 7-inch tablet with a 1024x600 screen, 1.2GHz MTK dual-core processor, 1GB of RAM, and Dolby Digital Plus with front-facing speakers. This device comes with 16GB of storage for just $149.99. The A3000 is an almost identical 7-inch device with the same 1024x600 panel, but it substitutes a quad-core 1.2GHz MTK processor. It might be a little more snappy, but the cost jumps to about $179.99. The S6000 is a 10.1-inch tablet with a 1280x800 IPS display, 1GB of RAM, 1.2GHz MTK 8389/8125 quad-core processor, and 32GB of storage. This device is the $279.99 unit at the top of Lenovo's pricing. All these tablets run Android 4.2. 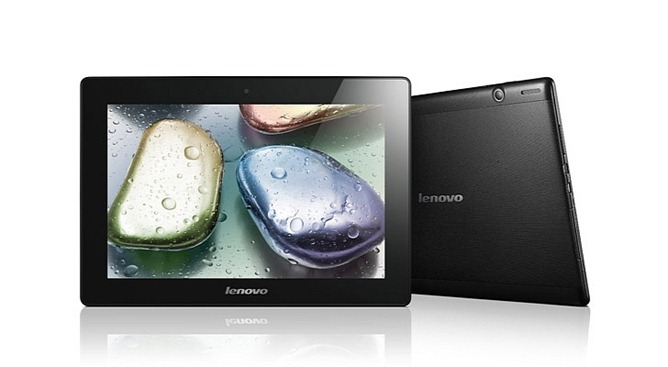 These aren't devices set to compete for the title of "best Android tablet 2013." That crown with included bouquet and sash will go to a different device. 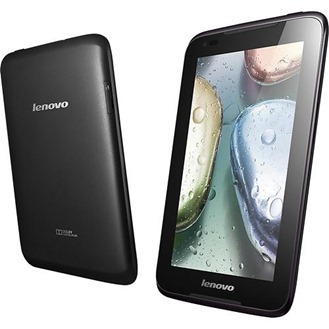 But the price on these tablets is about in-line with the hardware. Links to pick these devices up are below.